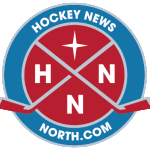 Northern Chiropractic and Physiotherapy Knights capped a championship season on Thursday with a double overtime victory over SK Steel. The win gave Northern Chiropractic (in photo above) the best-of-seven series four games to one and the bantam A level championship within the Sault Major Hockey Association. 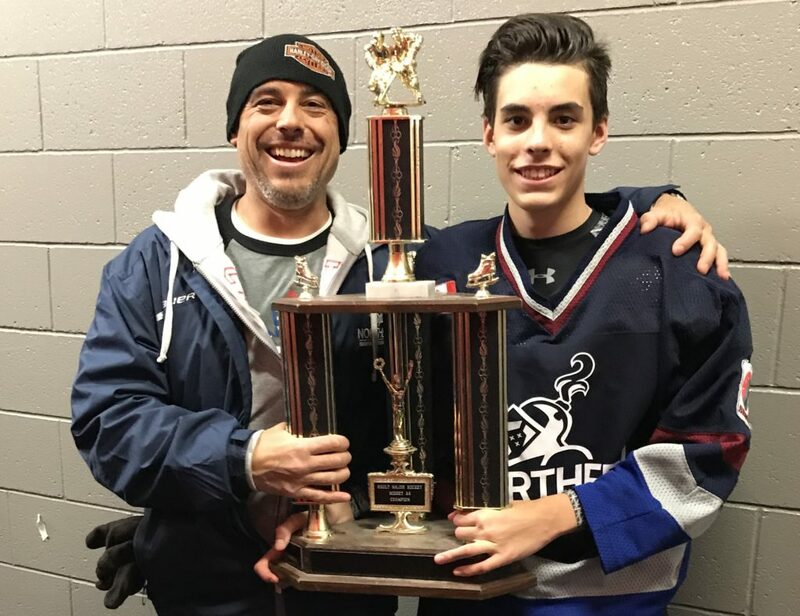 Team trainer Dr. Kevin Caruso and his son, Nick, with the Sault Major Hockey Association bantam A division championship.